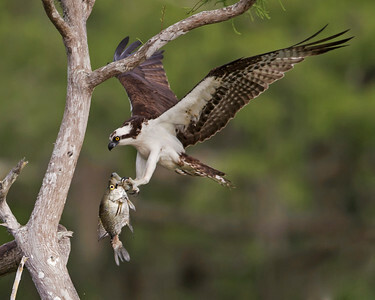 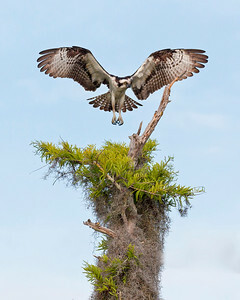 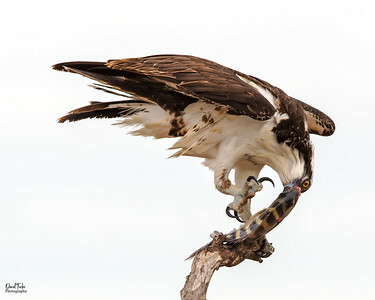 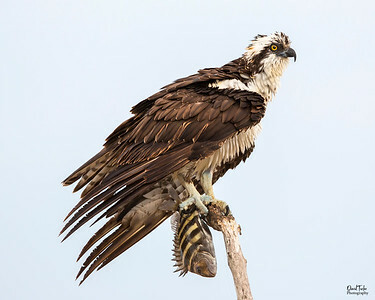 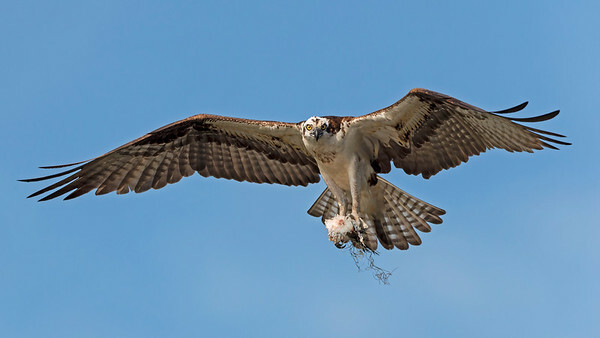 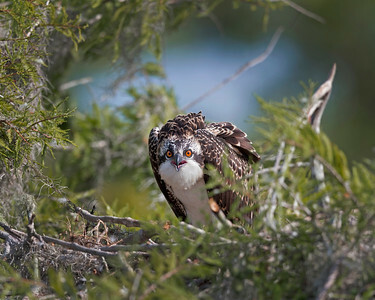 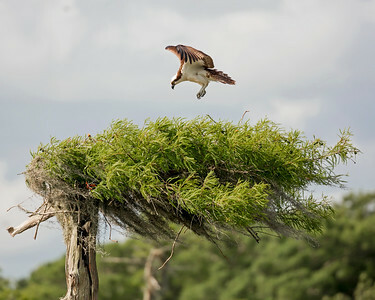 Ospreys are one of the most if not the prettiest raptor on the planet, very picturesque. 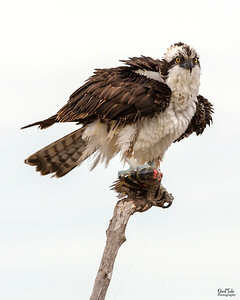 Please enjoy some of my images of this amazing bird. 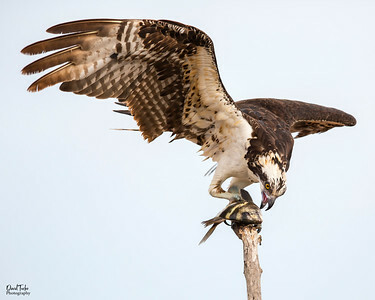 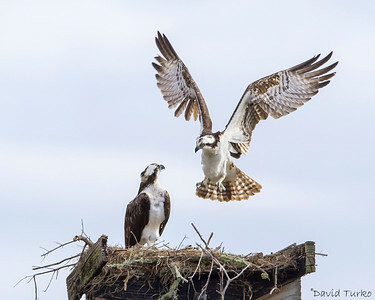 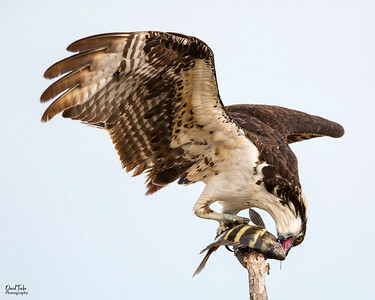 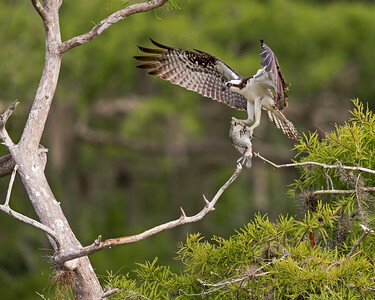 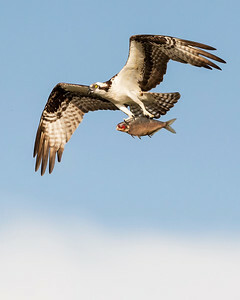 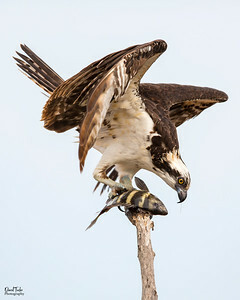 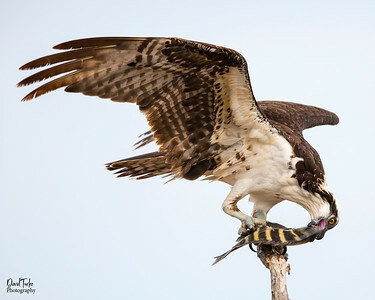 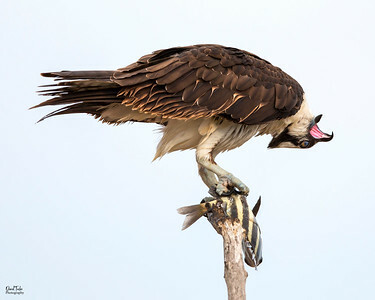 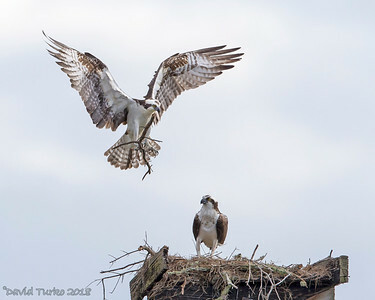 Very proud to have won third place in the Florida Birding and Photo Fest, the osprey had just landed with it's catch, still wet and feathers were just shaken, still in the fluff stage. 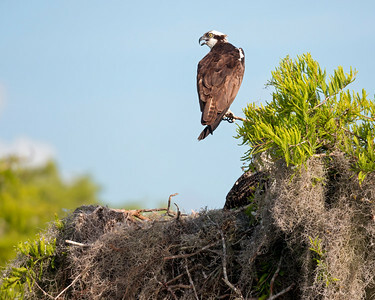 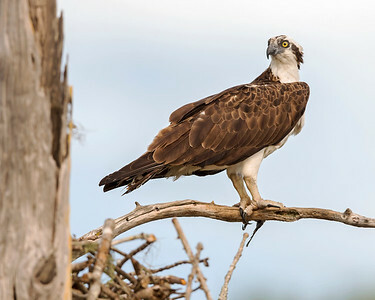 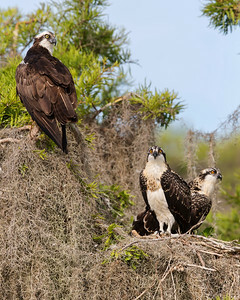 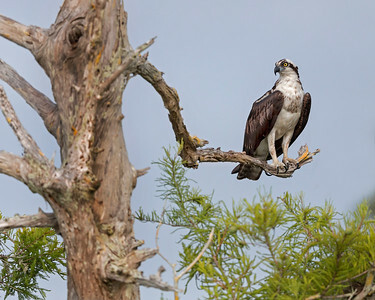 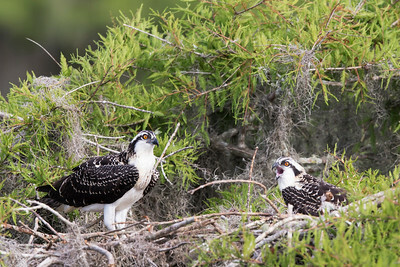 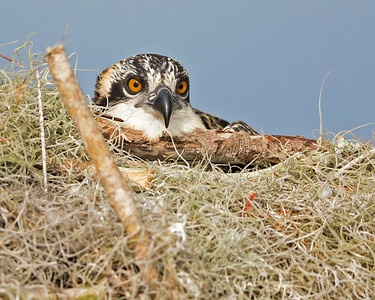 Osprey Chick or Juvenile's eyes are orange while the adult's eyes are yellow.